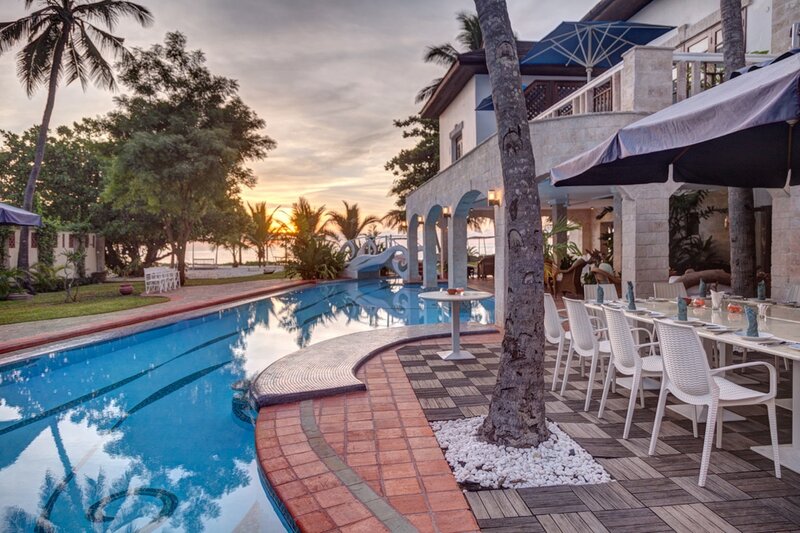 The Maji Beach Boutique Hotel‚ with its dedicated beach front is set right at the shores of the Indian Ocean in the northern part of Diani Beach‚ South Coast‚ Kenya. Situated 27 km south of Mombasa Island‚ is regarded as the best stretch of beach on the Kenyan coast line. The white‚ sandy beaches are inviting you for long beach walks or to dive into the turquoise waters of the Indian Ocean. 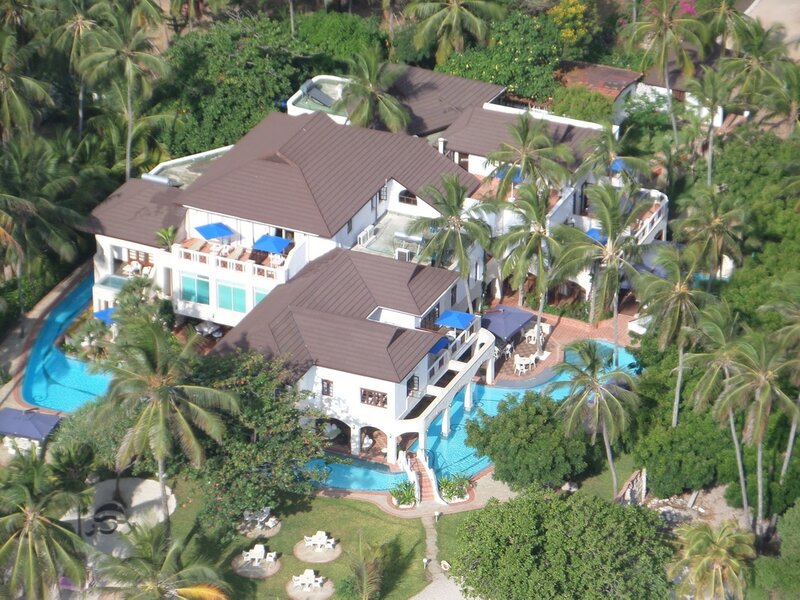 Arrive at Safarilink lounge‚ Wilson Airport for your scheduled flight to Diani Beach. The flight is approximately 1 hr 15 minutes. Upon arrival at Ukunda airstrip‚ you will be met by the hotel representative and transfered to the Hotel for check in and overnight. Spend your day at leisure‚ relaxing at the beach or engage in other activities in the Hotel. Spend your morning relaxing at the beach as you wait for your tranfers to the airport for your flight back to Nairobi. 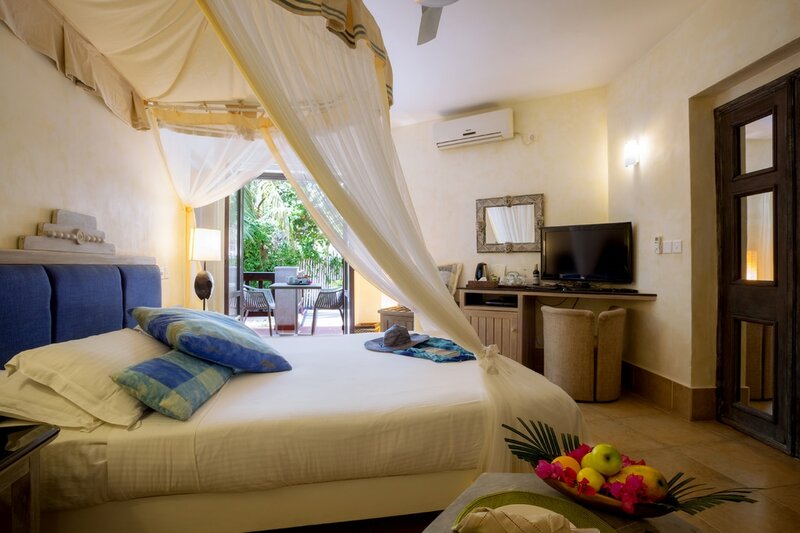 2 nights half board accommodation in Deluxe Ocean view room.